Estero Shower Glass & Window is a company that specializes in frameless shower doors as well other residential glass products. Our professional glass technicians will meet with you in your home or condo and give you their best advise for your project. 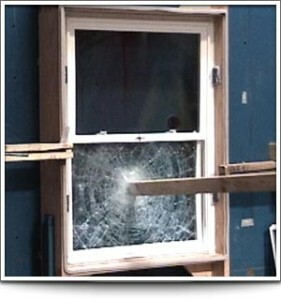 Certified through Home Advisor and Angie’s List, we pride ourselves in being the “Hassle Free” glass contractor. It’s hard to find an honest contractor that does quality work at a fair price. Let alone find one that shows up on time! Remodeling should be a fun and enjoyable experience. We believe that you will find great value in Estero Shower Glass & Window. The majority of our work is shower doors and windows. We also provide and install products such as mirrors, decorative glass, and glass table tops. We serve Bonita Springs, Fort Myers, Naples, and of course, Estero. When it comes to installing shower enclosures, we make sure to follow the practices and guidelines of BEMA (Bath Enclosures Manufactures Association) to the best of our abilities. Whether you are looking for a frameless shower enclosure or a home full of Hurricane Impact windows, you can count on Estero Shower Glass & Window. We have done work in Pelican Bay, Pelican Landing, Miromar Lakes, Bonita Bay, Mediterra, and many other beautiful communities in Southwest Florida. For a free In-Home Estimate please call us at anytime. Also feel free to email us or visit our Contact Us page where you can fill out a form to receive a quick response. 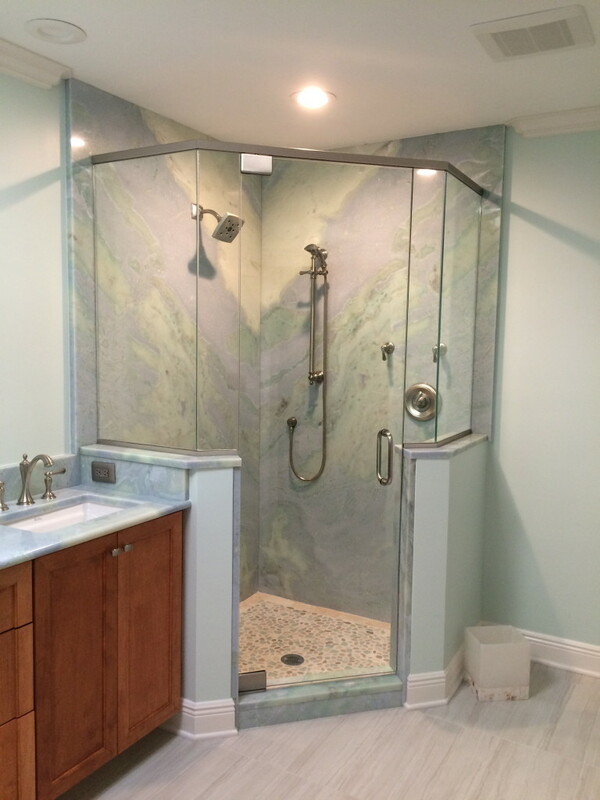 Thank you for considering Estero Shower Glass & Window and we look forward to meeting you.